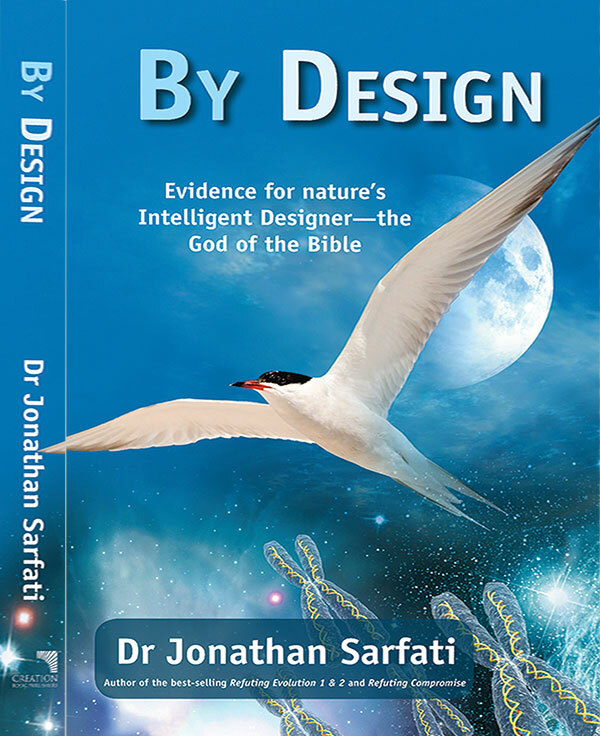 Creationist intellectual Dr Jonathan Sarfati has a habit of producing books that become ‘staples’ of the biblical creation movement. 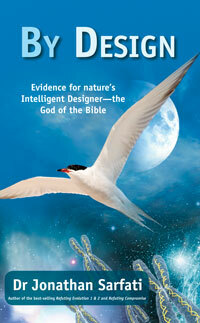 His Refuting Evolution has the most copies in print of any creation book, ever. And it is no exaggeration to say that his comprehensive tome Refuting Compromise is the most powerful theological and scientific defence of a straightforward Genesis creation available. 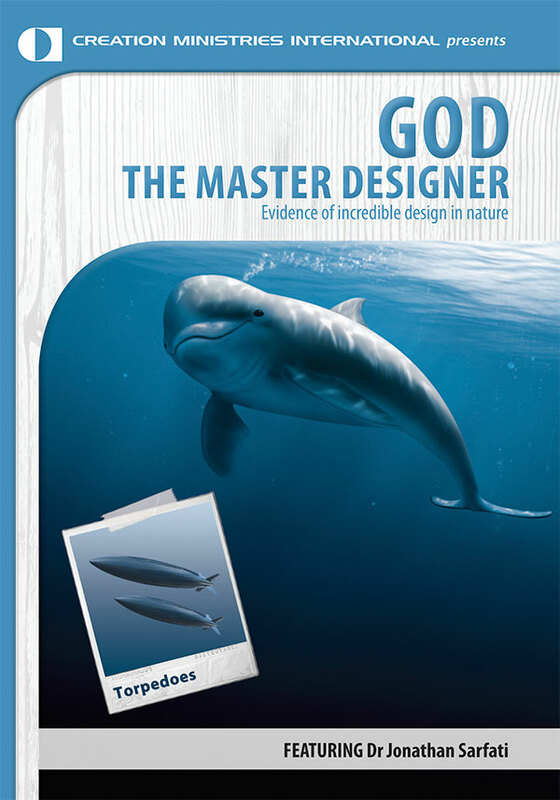 So it’s a thrill to know of his new book, By Design—a definitive work on design by a leading biblical creationist. 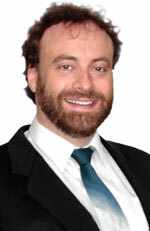 Biblical creationists have generally been happy to see ID’s challenge to Darwinian naturalism. However, we have been concerned at the tendency of some ID promoters to distance themselves from the God of the Bible as the Designer—and especially from the real history He revealed in Genesis. A long-awaited and important volume, By Design packages, reclaims and reorientates the design argument from a biblical perspective. And it does this without detracting from the excellent work of many ID proponents. In the process, it successfully tackles areas that they have avoided or not dealt with well. (This unwillingness or inability to tackle certain subjects has been due to a refusal to go outside of what these IDers see as ‘scientific’, and/or to a failure to take Genesis, including particularly the Fall, as real history). Design arguments from ID stalwarts such as Michael Behe and William Dembski, formalized and given names such as ‘irreducible complexity’, have been very welcome additions to the creationist’s arsenal. But Sarfati’s book also properly credits those in the biblical creation movement, such as Arthur Wilder-Smith (who first raised the important information argument), Duane Gish and others, who were using versions of the same arguments many years before ID was heard of. Many, both laypeople and the scientifically trained, owe their confidence in God’s Word (and humanly speaking, even their salvation) to creationist design arguments, and doubtless many more will as a result of this potent book. Dr Sarfati starts off with a brief history of the design argument, which has been around since antiquity. He then moves into an area that has long held a particular fascination for him, describing some of the amazing designs in the natural world. These include the phenomenal designs involved in our eyesight and other senses, as well as in flight, navigation, biological ‘motors’ and much more. Not surprisingly, given his Ph.D. in physical chemistry and his recorded lectures on the subject, the author devotes a very detailed chapter to comprehensively dismantling evolutionary ideas on the origin of the first life. This section is really a treatise in its own right that shows how cell-design issues expose ‘chemicals-to-life’ evolution as a product of wishful thinking. Even less surprising for those familiar with his crisp, concise writings and often devastating logic, Sarfati deals head-on with the sorts of objections that Genesis-avoiding ID folk tend to sidestep, or handle less than well. These include, for example, the issue of so-called ‘poor design’, and also why there are ‘bad things’ in nature designed to hurt other creatures. And he unravels much of the confusion surrounding what really qualifies as evidence for design. 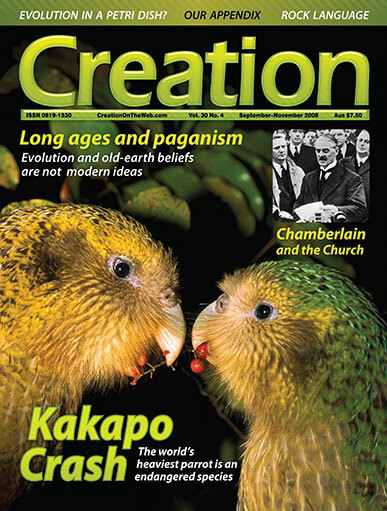 This is an issue about which even some creationist scientists have not always demonstrated clear thinking. If you have been ‘hanging out’ for something like this, or even in the unlikely event that you have been totally unaware of the ID movement/issues, it’s likely that you’ll immensely savour this feast of powerfully presented information. Enjoy! See creation.com/expelled. Return to text.